View basket “Green Boxcloth Braces” has been added to your basket. 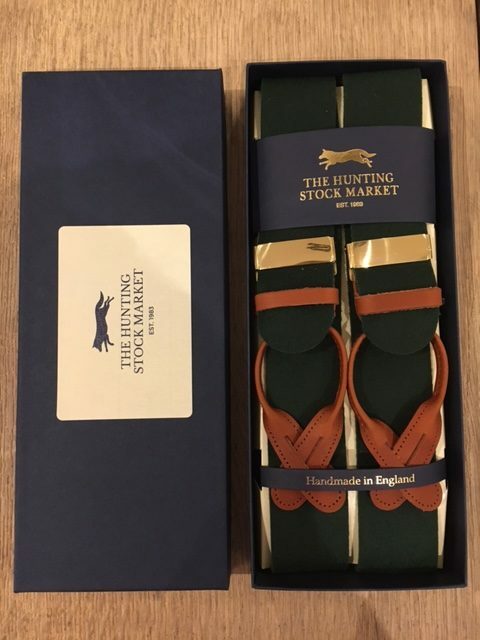 Our green box cloth braces are made from pure new wool and fitted with gold hardware and saddle brown leather ends. All are braces are multifit so one size can be adjusted to fit all. Boxcloth sometimes known as “buckskin” has continued to be woven in Yorkshire, then finished by being shrunk to half it’s original width, which tightens up the cloth allowing it also to be used for making the ultimate classic brace, and these are they. Our braces are made by Albert Thurston, renowned manufacturers of quality gentlemens accessories in the UK since 1820. Their braces and suspenders have been sported by kings, princes, presidents and successful businessmen across the world over the last 2 centuries. They are presented in a navy HSM box and make a lovely gift. 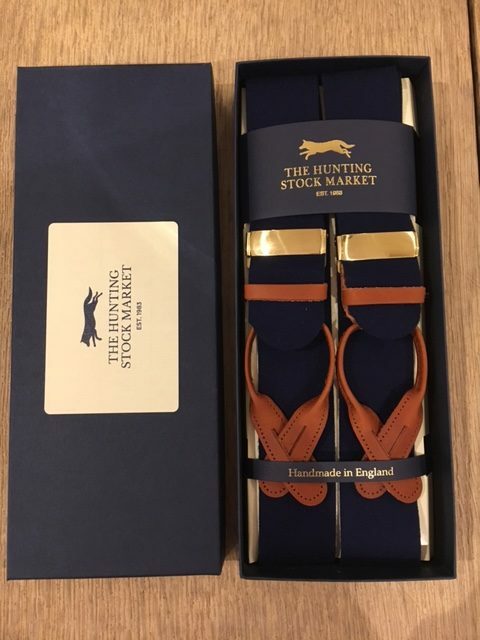 The Hunting Stock Market green box cloth braces are made in the UK and finished to the highest quality standards. 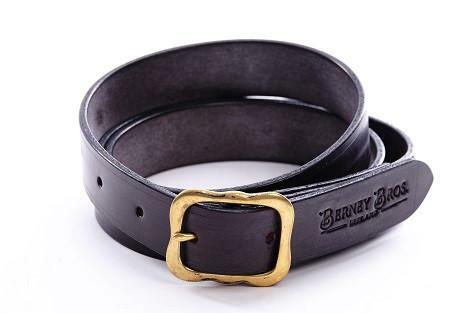 They are fitted with gold hardware and saddle brown leather ends.